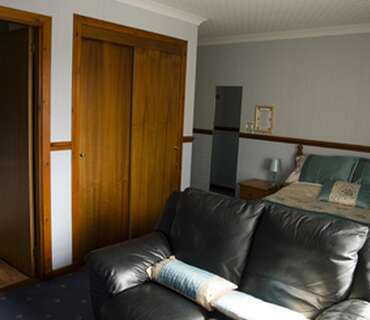 The MacGillivary Room is situated toward the rear of the house and has a comfortable leather sofa for you to relax on. 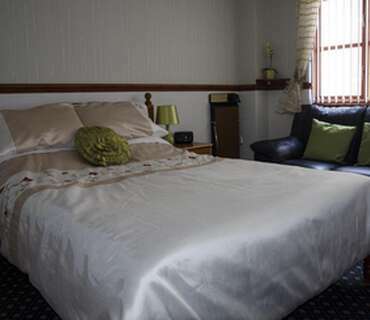 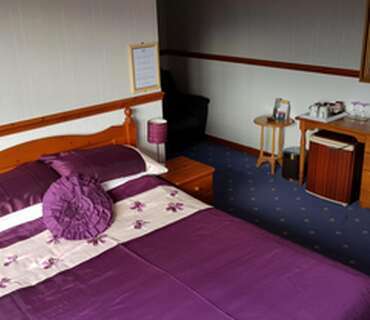 The Campbell Room is a comfortable Double En Suite room situated on the top floor. 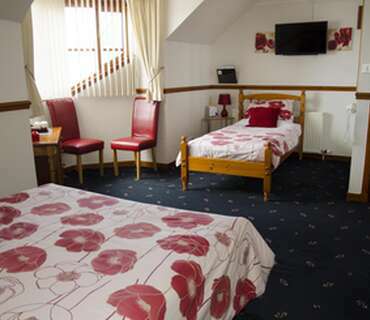 The Wallace Room is Double En Suite room situated on the top floor. 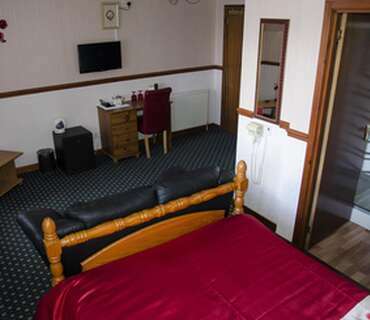 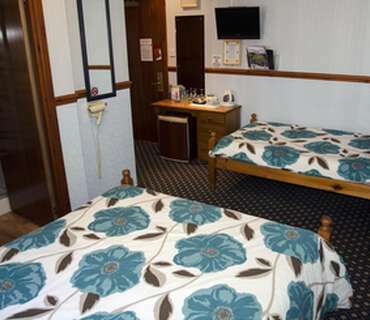 The Grant Room is our single occupancy room and has a comfortable Double Bed. 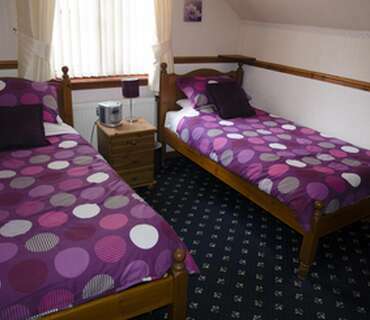 A comfortable family room, with one double bed and one single bed. 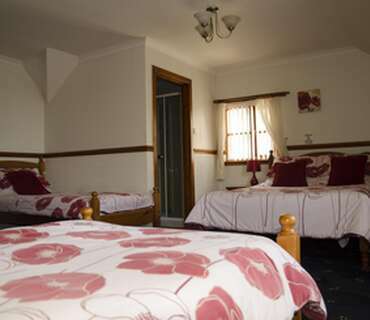 Located in the middle of the house. 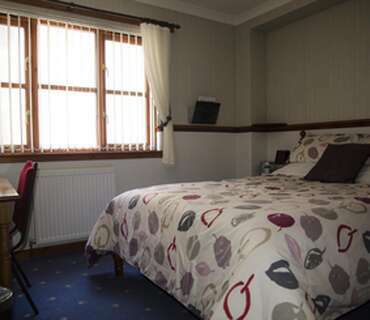 The Bruce Room is situated at the rear of our house and has Two Single Beds. 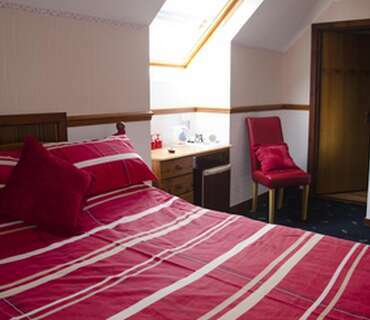 A spacious family room, with a double bed and two single beds, overlooking the River Ness and the City Centre beyond.